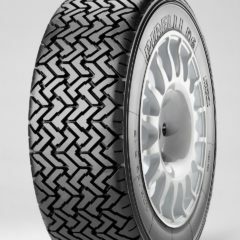 For Pirelli, competitions are the first development platform for the evolution of their products. 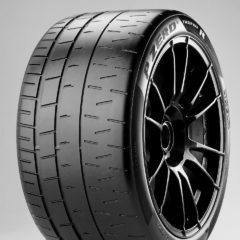 For both standard tyres and racing tyres, competitions have always generated an essential evolution impulse which, together with the expertise of the technicians at the Milan-based company, has ensured countless victories on racetracks and roads worldwide in the past one hundred and two years. When creating tyres for rallies, Pirelli has made full use of over forty years experience in the World Rally Championship. 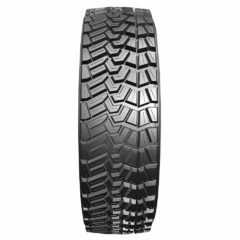 This work is a reason to be proud for the company founded in 1872 by Giovanbattista Pirelli, and is also an extra guarantee for its customers, who can count on competitive, state-of-the-art products. 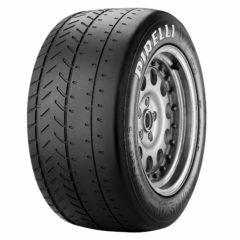 Pirelli rally tyres have hundreds of victories all over the world including some great results right here in Australia and New Zealand. 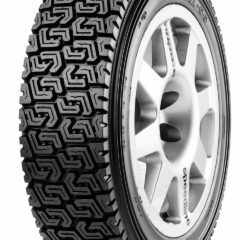 The 2015 NSW Rally Championship, 2015 Tasmanian Rally Championship, 2013, 2014, 2015 & 2016 Victorian Rally Championship, the largest classic rally in Australia the 2015 Alpine Rally and the 2016 Classic Outback Trial were all won on Pirelli rally tyres. Also in 2015, Pirelli Rally Tyres were 1st and 2nd at the famous Race To The Sky in New Zealand. Also in New Zealand in 2016, Pirelli shod cars won 2 New Zealand Rally Championship rounds, with Hayden Paddon winning the Rally Of Otago by over 9 minutes, and Brendan Reeves winning the last round at the Rally Coromandel in a borrowed car by over a minute. All of these victories and many other competitors were supported by one of our own technicians at all of these events. Our tyre truck is at most rally events in Victoria and New South Wales, with the view to expanding the amount of events and areas we attend. 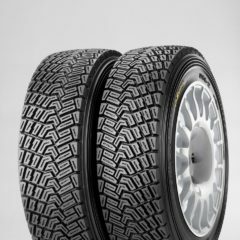 Our intended itinerary is listed here https://www.bendigotyres.com.au/motorsport-events/. We also offer competitive freight rates right across Australia so you can have your tyres delivered to your door.